You can easily achieve your dream of STUDYING ABROAD even if you have limited funds. 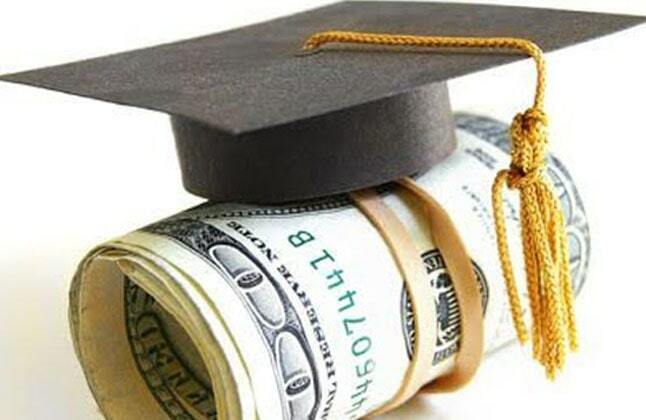 Educational Loans can be an important part of your overall funding strategy. We at Edwise provide you the opportunity to avail of an Education Loan that covers all aspects of higher education including college fees, cost of books and accommodation. We have a list of Nationalized & Co-Operative Banks offering loans at reasonable interest rates and we also have association with well-known nationalized Public Banks, Private Banks and Financial Institutions. We help you with the complete procedure, starting from selecting banks, to the required documentation, eligibility criteria, interest rates and repayment period etc. Listed below are several points that one should know about Study Loans. For studies abroad the maximum limit for a loan sanction is Rs 15-20 lakhs by banks. For loans above Rs.5 lakhs, one can deposit (Fixed Deposit / LIC) 50 % of the required loan sanction amount as collateral. Above Rs.7.5 lakhs - Co-obligation of parents/guardian together with tangible collateral security of suitable value along with assignment of future income of the student for payment of instalments. Partial collateral is accepted by some financial institutions and banks. Documents should be executed both by the student and parents / guardian as joint borrower. The applicant is the student pursuing studies abroad. A co-applicant is parent / guardian. Repayment period will be 5-10 years. Interest plus principal is to be serviced every month after the first disbursement made by few financial institutions even if student has not yet travelled. Repayment of principal to commence 6 months or 12 months after the completion of the course or immediately on getting a job whichever is earlier. Interest repayment is freezed in the moratorium period by few banks. 15% of the loan amount is borne by the student on loans above Rs.4 Lakhs. 85% is sanctioned by the bank. 100% sanction is given by some institutions. Father in law/ Mother in law/Sister in law/Brother in law/Paternal/Maternal Uncle/Aunt. Students and or parents who borrow directly are eligible for tax deductions as per the Income Tax Act. "Edwise was very helpful in processing my loan before the desired date of visa. Personalized attention was given by the education loan department. Edwise has helped me out extensively through a reasonable and useful solution of paying for my education in the UK." "It was always my dream to study abroad however I was not financially equipped. After visiting Edwise. I was suggested to apply for education loan. Edwise not only directed me to right bank but they assisted me at every level of this procedure and I would not be where I am today if it wasn't for them."